If you want a gorgeous home with stunning panaramic mountain views, then look no further than Windy Walk Estates. 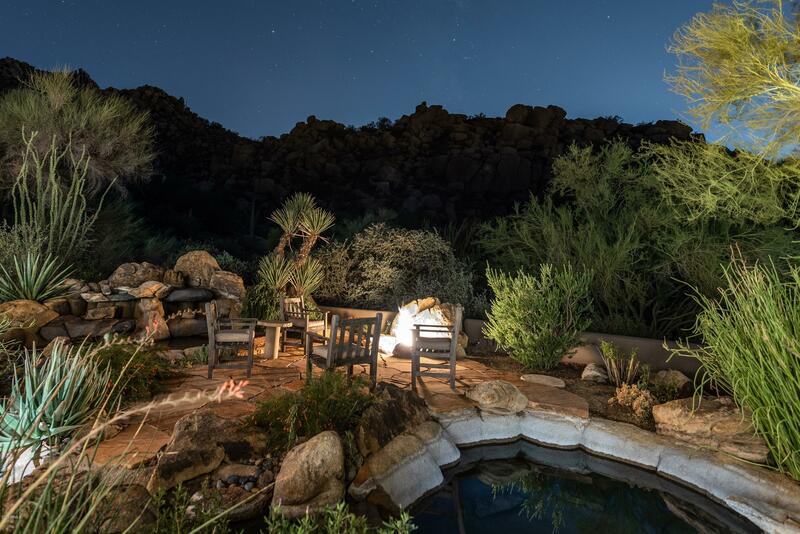 Located at the foothills of the Troon Mountains, residents enjoy quiet peaceful living with many amenities. If living on a golf course interests you, then you will be pleased to know that stunning homes are available right on the course itself. Great schools for children to attend, medical centers, premier shopping, and multiple restaurant choices are located nearby the community. The Troon Mountains not only give off a serene backdrop with an awesome sunset, but allow for hiking adventures as well. Commutes are easy and fast on well-maintained roads and highways. Within the community are lush landscaped parks, walking paths, and more. Residents enjoy quiet safe streets, and an average of 330 days of sunny beautiful weather, making this the perfect community to relax, play, and raise a happy family in. Your dream home and lifestyle truly awaits you in this paradise of a community.